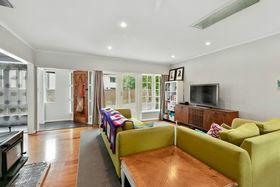 This fantastic 3 bedroom family home is oozing potential and ready for its new owner to create the perfect home in the perfect spot. 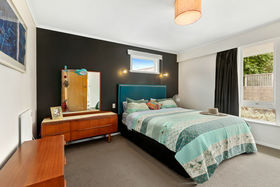 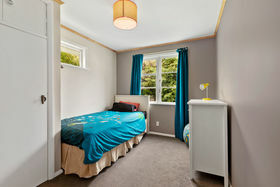 The bedrooms are all a good size and the living area and kitchen are modern, all creating a family friendly home with huge potential to create indoor/outdoor flow or extra living from the large laundry. 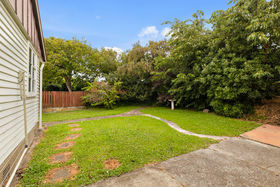 The home is tucked down a private driveway with plenty of space for parking, children and animals. 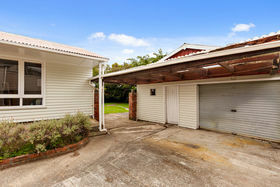 There is the bonus of garaging and the home captures great sun. 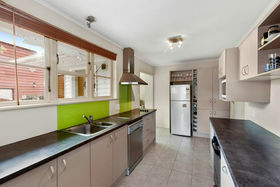 Located in a popular area of Alicetown you will be close to transport, schools and shops. 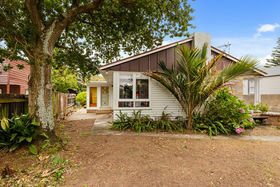 You can walk to the river, the train, the bus and are midway between Petone and Lower Hutt. 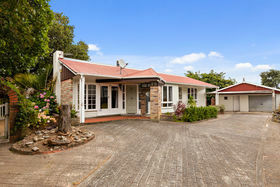 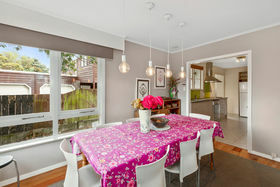 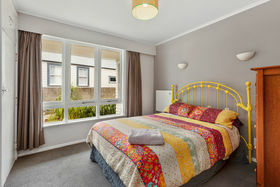 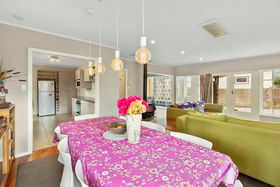 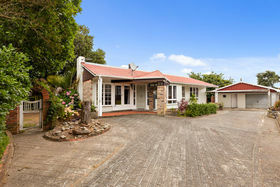 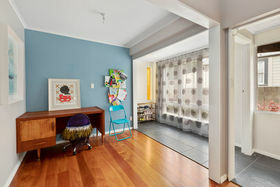 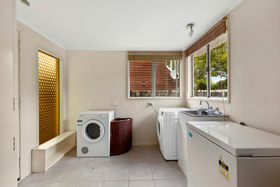 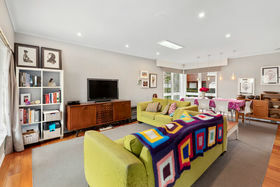 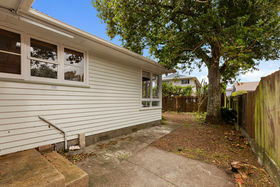 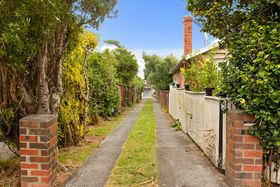 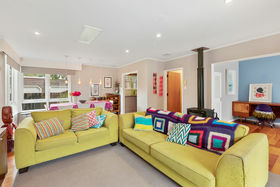 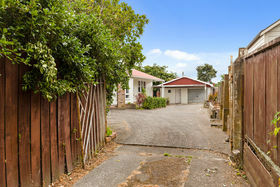 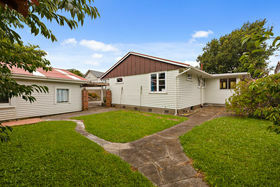 This is a great family home that will appeal to first home buyers, investors or families. 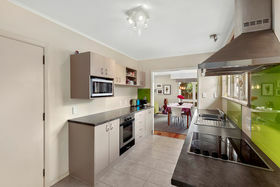 Don't wait for the open home, give us a call today to view. 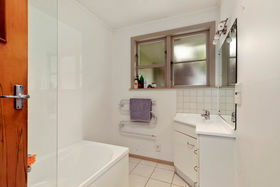 There is no tender, no deadlines you can buy this home now!